Tech industry execs have drafted a letter to Trump advocating against a ban on refugees and travelers from predominantly Muslim countries. Major American companies, including Apple, Facebook, Google, Amazon, and Microsoft, have drafted an open letter to Donald Trump that is now being passed around Washington D.C. The letter, obtained by Recode, takes a positive yet cautious approach to addressing Trump’s immigration restrictions. The letter is still a work in progress, but may be published this week. It’s not the legal action Apple CEO Tim Cook said was on the table earlier this week, but the tech industry is clearly hoping to achieve more with honey than vinegar. At the very least, tech execs want a seat at Trump’s table when decisions that directly affect their businesses are being made. Tech is leading the charge, but the industry is trying to get corporate leaders from other sectors to sign the letter and join the effort. Microsoft branched out on its own and sent a separate letter to Secretary of State Rex Tillerson and Secretary of Homeland Security John Kelly advocating for exemptions to the immigration ban, according to Reuters. Specifically, Microsoft wants to exempt H1-B visa holders (many of whom work in tech) from the ban, so they can travel for work or a family emergency if they have no criminal record. 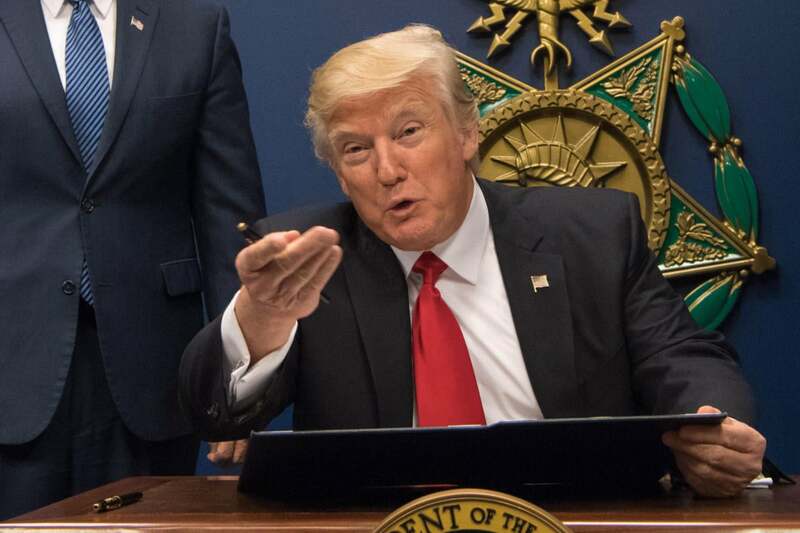 Why this matters: The Trump Administration’s ban on refugees and travelers from seven predominantly Muslim countries has caused a firestorm of controversy. Tech companies like Apple have openly opposed the ban, and Amazon is backing a lawsuit against the administration, but it’s unclear what kind of response (if any) execs are hearing from the federal government. Caitlin McGarry is Macworld's Staff Writer. She covers Apple news, health and fitness technology, and anything wearable.